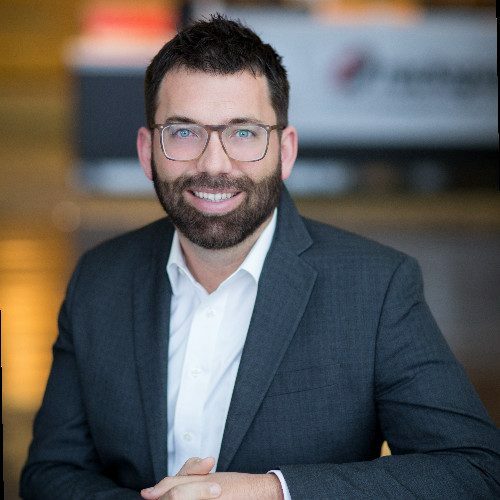 Mitchell Kilby is Corporate Counsel at Rackspace Hosting, the service leader in cloud computing. With expertise in legal and technical areas of cloud computing law, Mitchell primarily represents Rackspace in complex commercial transactions that touch on data security, data privacy, and compliance matters. Mitchell also helps with government relations and public policy matters. As part of this function, Mitchell engages in technology-related public policy initiatives as part of his representation of Rackspace and is most active with the Internet Infrastructure Coalition (i2Coalition), the Internet Association (IA), and the Texas Association of Business (TAB). Mitchell is also treasurer for the Rackspace PAC. Mitchell is a graduate of the University of Texas School of Law, and of the Honors and Business colleges at the University of Texas at San Antonio. He is a member of the State Bar of Texas and District of Columbia Bar.